Tamilnadu Squash Rackets Association – Dhun Building, III Floor, North Wing, 827, Anna Salai, CHENNAI – 600 002. Kerala Squash Rackets Association – “Sreeragam”, Thiravonam Nagar, Cochin University Post, COCHIN- 682 022. Pondicherry Squash Rackets Association – No.11, Kumaran Street, PONDICHERRY – 605 012. Karnataka Squash Rackets Association – House No.88A, Jal Vayu Vihar, Kamanahalli Main Road, Banaswadi, Kalyan Nagar Post Office, BANGALORE – 560 084. 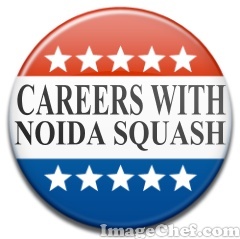 West Bengal Squash Rackets Association – C/o, The Calcutta Racket Club, 95, J.L Nehru Road, Chowringhee – KOLKATTA- 700 071. Squash Rackets Association of Hyderabad – 6-3-883/1, Somajiguda Circle, Panjagutta, HYDERABAD – 500 082. 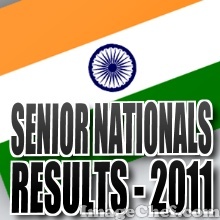 Madhya Pradesh Squash Racket Association, 29, L.N.I.P.E, Gwalior 474 002. M.P. U.P. 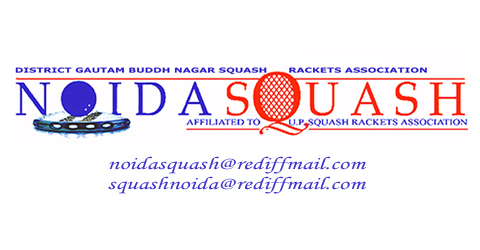 Squash Rackets Association – A-45, Shanti Nagar, Kanpur -208 004. Goa Squash Rackets Association – Phena De France, Choelo Vaddo, Briloria, Post Betim Bardez, Goa – 400 101. Bihar Squash Rackets Association – Near RR Dairy, Kathira, ARRAH, Bhojpur District, BIHAR – 802301. Rajasthan Squash Rackets Association – 154, Ajit Colony, Jodhpur, Rajasthan. Chhattisgarh Squash Association – 3/61, Behind Poojari School, Raja Talab, Raipur 492 001. Uttaranchal Squash Rackets Association – D-23, DHEL, Shivalik Nagar, Haridwar, Uttaranchal. Jharkhand Squash Association – College Road, Rasikpur, Tumka, Jharkhand. Chandigarh Squash Rackets Association – 2390, Sector 44C, Chandigarh. Haryana Squash Rackets Association – 243, P/R Model Town, Karnal, Haryana. Orissa Squash Rackets Association – Goods Shed Road Berhampur 760 008. Gujarat Squash Rackets Association – Lagotia MIG Colony Summer Club Road Jamnagar, Gujarat. Himachal Pradesh Squash Rackets Association – No.54, Gandhi Nagar, Ward No.6, Hamirpur – 177 001. 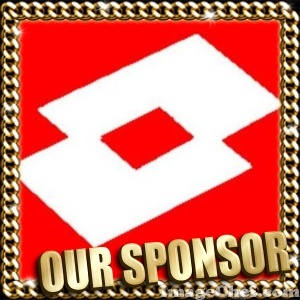 Andaman & Nicobar Squash Association – No.13, Aberdeen Village SISTI Nagar, Dignabad P.B. No.265, Port Blair Andaman. Squash Rackets Federation of India – please click on the link to the federations official web-site and know more.